AdDuplex stats for January are out and there are quite a few surprises. Before we head to the details, heres something to make note of. NokiaTheOne made this report and it is based on data collected from 4,995 Windows Lumia Phones that are running AdDuplex SDK v.2. The raw data analyzed was collected over the day of January 23rd, 2018 (UTC time) unless otherwise stated. 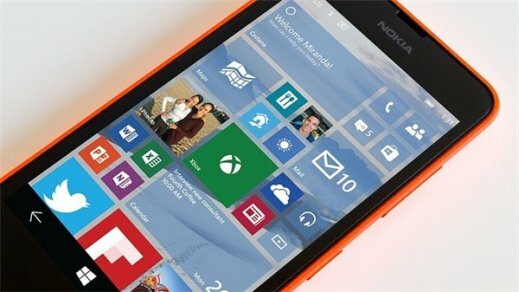 Nokia Lumia still accounts for 95.60% of Windows Phone share, making it Windows Lumia Phone the most used windows phone in the world. Windows Lumia Phone 8.1 has now a share of 62.6%, up by 4.7% in comparison to last month. 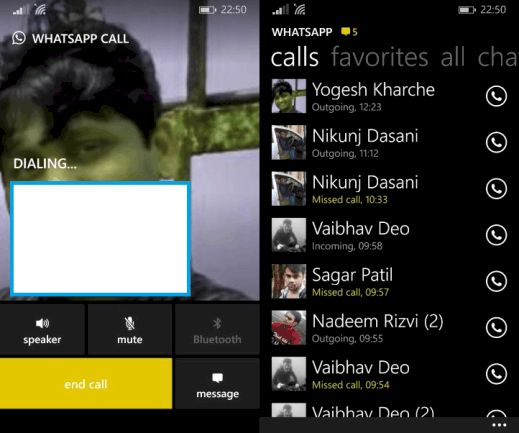 WP8 is at 24.2%. Germany becomes the first country where Nokia Lumia 630 has beaten Nokia Lumia 520 to take the first spot. 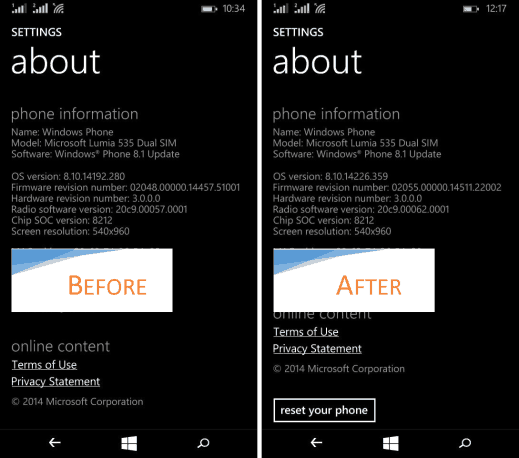 Lumia 630 16.3% and Lumia 520 11.1%. 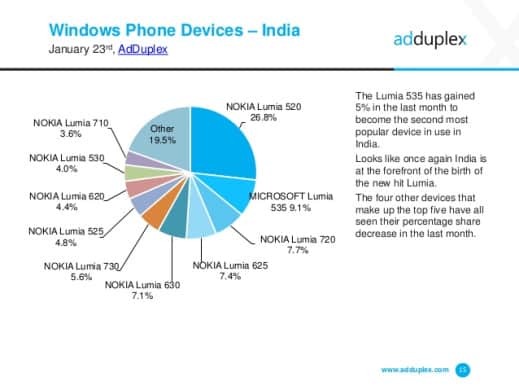 Lumia 535 is a big hit in India with an increase in share by 5% over last month (Lumia 535 9.1%). Lumia 520 still tops the chart with 26.8% share. Lumia 730 picks up the 6th position with 5.6% share. Unfortunately the biggies aka Lumia 1520, Lumia 930 and Lumia 830 are nowhere to be seen. 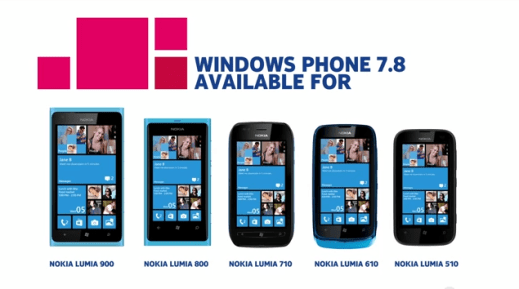 Lumia 920 in that regards is still the 4th most popular of all Windows Lumia Phones. Microsofts next flagship is rather far-off at this moment and is expected to make an appearance alongside the Windows 10 new update. Microsoft has taken its sweet time & it seems to be strategically so. Heres hoping for the next Windows Lumia Phone flagship to be the King of all smartphones. 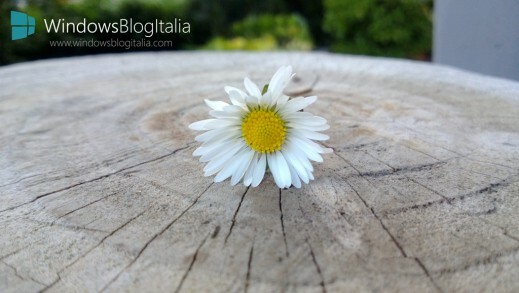 In the meantime you can check our post about the latest Widnows Phones software update.